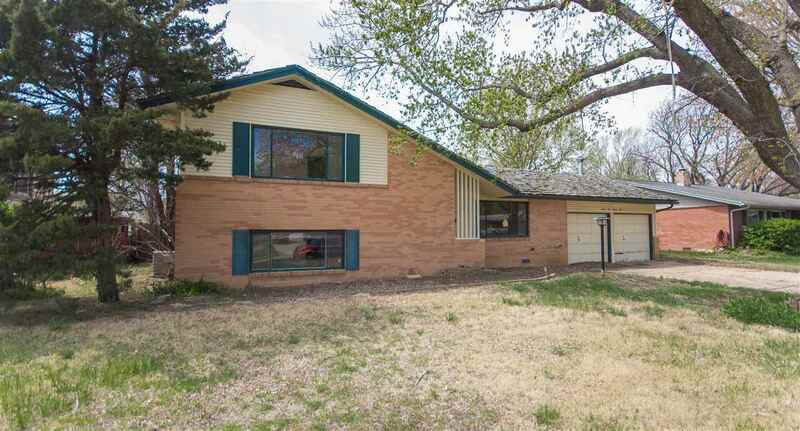 4 bed, 2 bath home investor special! Priced $35,000 below tax appraisal. With a little TLC, this home will be beautiful! The living room is large and has a huge picture window that allows tons of natural light in. The dining room has a patio door that leads to the backyard. In the family room, there is a wood burning fireplace. All bedrooms are large! The back yard is fully fenced, has a shed and a pool. Call today for your private showing! This property is to be sold AS-IS WHERE-IS, seller will make no repairs.